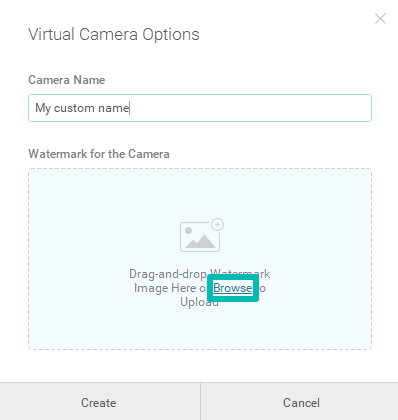 Custom watermark feature enables creating multiple virtual webcams with a chosen watermark and assigning custom names to them. 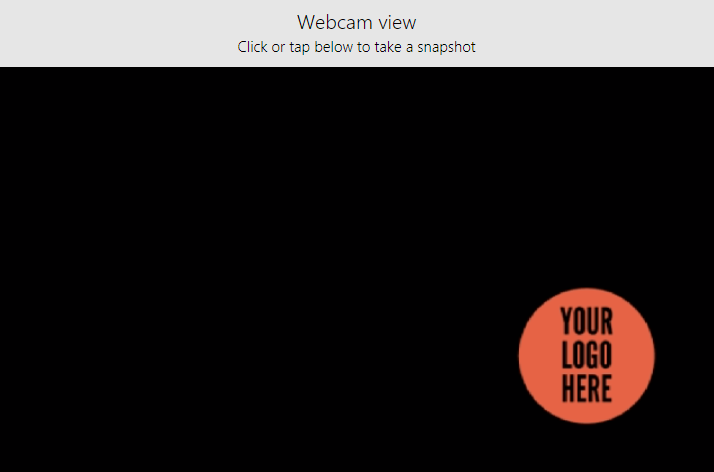 By default, ManyCam is displayed as ManyCam Virtual Webcam, but you can create a new virtual webcam and pick another name for it, which will be available as a webcam option in applications and websites. Each virtual webcam will display the name you have chosen and will output the same image with a custom watermark. The default ManyCam Virtual Webcam cannot be disabled or renamed.